The Cleveland Cavaliers are not having the season they had hoped for…. to say the least. With the Lebron James leaving the team, the team knew this year would have other things in store– but definitely not the current situation. The Cavaliers are currently 14th out of fifteen teams in the Eastern Conference. Their record is 11 wins and 41 losses and are only one game ahead of the New York Knicks. Right now, the Cavaliers have a two game winning streak and need to continue to play like this. Some may say that this poor record is due to injuries that have hit the team hard; with Kevin Love, the team’s power forward and center, being out for surgery on his foot. He did return to practice this last week, but the head coach stated that he did not know when he would return to play full-time. 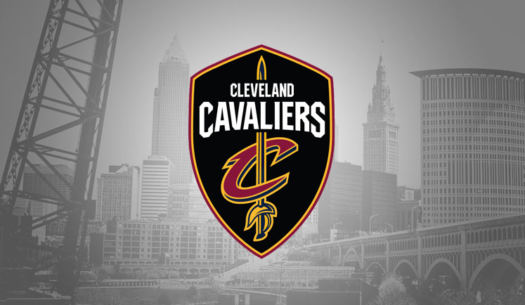 Within the next two weeks the Cleveland Cavaliers are set to play the Dallas Mavericks, Boston Celtics, Washington Wizards, Indiana Pacers, New York Knicks, and the Brooklyn Nets. Also in the news, the NBA trade deadline is approaching and no news has been released. This is concerning as the team is struggling this year with the line up and need to figure something out in order to increase their record for next year. Overall, the Cavaliers are nowhere near making the playoffs, so all we can do is hope for a good rest of the season.